 Your one-stop guide to small independent and unique businesses you can discover in Chester city centre.  Cosy cafes, inspirational gift shops, fine dining restaurants and quirky boutiques are just some of the hidden gems you can experience in Chester. Start exploring today and use our guide below for inspiration. NB: Businesses are displayed in alphabetical order. Please use the category and location filters to help you find what you are looking for.